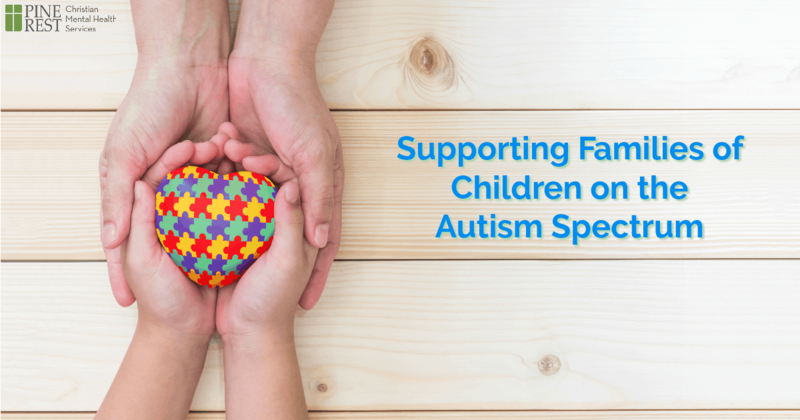 As more and more children are diagnosed with Autism Spectrum Disorder (ASD), it is important as a parent to learn more about the disorder and those who experience ASD. A 2018 report released by the U.S. Centers for Disease Control estimates that 1 in 59 children are diagnosed with ASD. This means it is likely you have a neighbor, friend or family member who has ASD or that your child has a classmate with ASD. 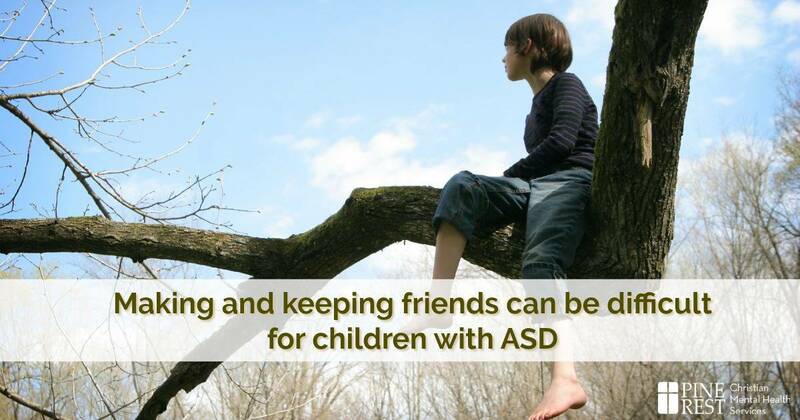 How can you as a parent support parents of children with ASD and teach your child to be a good friend to those who are on the spectrum? What does Autism Spectrum Disorder mean? First, it is important to understand that children with ASD are children first. They want a chance to play, learn and grow just like every other child. Each child is an individual, with his own likes, ideas, fears and joys. Children with ASD are no exception. They share a set of characteristics which make up the Autism Spectrum, and it is important to remember that each of them is also unique and precious. One way to understand what difference ASD makes in a child’s life is to think about how children’s brains take in information and respond to the world. On a very basic level, children learn about the world through their physical senses and language and they respond to the world through language and movement. For many children with ASD, their physical senses are very finely tuned and every day sounds, sights and sensations can feel overwhelming. They frequently tune into their internal worlds to manage these feelings of being overwhelmed. To an outsider, it may seem as if a child with ASD isn’t interested in conversation or doesn’t care about others’ feelings. Instead, the child with ASD is trying to handle the information coming in through his senses (including information about others’ feelings) by blocking out the world until it feels more manageable. Children on the severe end of the Autism Spectrum are sometimes nonverbal. Many children with high functioning Autism will be very logical and black and white in their language and miss things like sarcasm or word play. Also, they may become obsessed with a topic and they may not catch verbal and nonverbal cues that their listeners are ready to move on to another topic. For a child with ASD, sensory overload combined with challenges in communication can make finding and keeping friends difficult. Children with ASD may engage in repetitive movements such as spinning, moving their fingers in front of their eyes or twisting clothing or hair. This behavior can indicate distress or excitement. Others may perceive these movements as strange or bothersome, but many children with ASD describe these movements as calming or enjoyable to them. So how do I help support parents with children on the autism spectrum? We all need a chance to share our child’s triumphs and tears. For a mom with a child on the spectrum, that child getting through a school day or going to a new place may be their triumph. Having a friend who is truly cheering her on and recognizing her child’s hard work is a gift. Offer to help and mean it. Help them with errands or household chores. Children on the spectrum require a lot of repetition and similarity in their environments so trips to the store, returning library books and many everyday tasks can be a challenge for parents. Many children with ASD have a number of therapies and appointments that keep parents hopping. You may not know how to do at-home occupational therapy but you can pick up kids from practice, grab an extra gallon of milk or mow a lawn. How do I help my own child better understand peers with Autism Spectrum Disorder? Explain that his friend may act differently. Children on the spectrum often want to have friends but have a hard time figuring out how to talk to other kids and how to play with kids. Help your child understand that his friend may just leave a game when he is finished without saying something or go on and on without realizing that the conversation has become one sided. Teach your child to talk things out with others and use good conversation manners. Such skills will help him with all of his peers, not just the ones with ASD. Good conversation manners are things like saying “Yeah that’s cool, can I talk now?” when a child is taking over the conversation or “Hey, are you going home or do you want to do something different?” if a peer is leaving. Be willing to play what the friend wants. Willingness to play what others want to play seems to be a universal challenge for all children. This is especially true of children with ASD, who fall madly in love with specific games, characters and ideas. This may require a lot of understanding from your child and probably some coaching from you. Encouraging compassion and patience with friends can help your child be a better friend to all of her peers, not just the ones who have ASD. Empower children to resolve their conflicts in a calm way. All children need help learning to negotiate disagreements and find a compromise. It can be tempting as a parent to jump into disagreements between children and impose a solution. Instead, think about how you can help your child and others to say what they want in a calm way and find common ground. 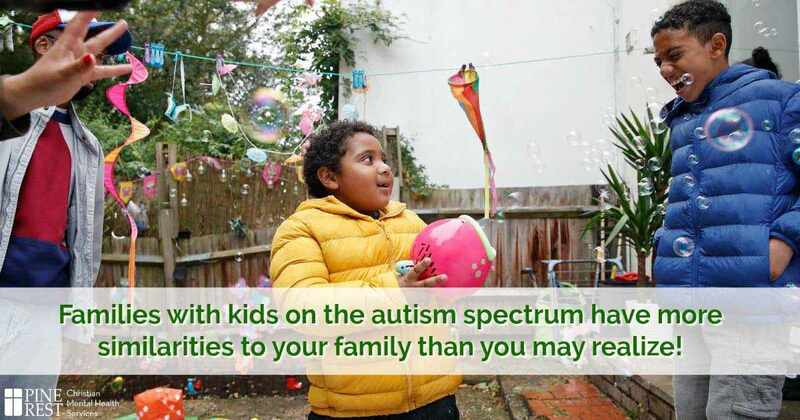 Families with children on the autism spectrum have more similarities to your family than you may realize. Children with ASD want to play with their peers, talk about Minecraft more than their parents would like and are trying to figure out how the world works. Just like you, parents with children with ASD are proud of their children, want the best life for them and wish they could put a few more hours in the day to get it all done. If you, as a parent, can understand the differences that ASD brings to a family, you can help your child to be the best possible friend and provide a helping hand to another parent. 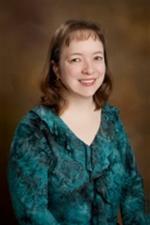 Rachel Cheyne, PhD, is a licensed psychologist who has been practicing with Pine Rest at the Northwest Clinic since 2005. Prior to joining Pine Rest, Dr. Cheyne provided outpatient therapy for special needs foster children in Muskegon for seven years. Dr. Cheyne completed her undergraduate training at Calvin College and earned her Doctoral degree in Clinical Psychology from Bowling Green University. Dr. Cheyne’s primary clinical focus is on outpatient therapy for children and their families and adults providing solution focused family therapy and parenting techniques.